Recycled yarn made from the roving waste from Zauberball production - transformed into a quality carded yarn of approx. DK weight. Attractive heathery mélange colours. 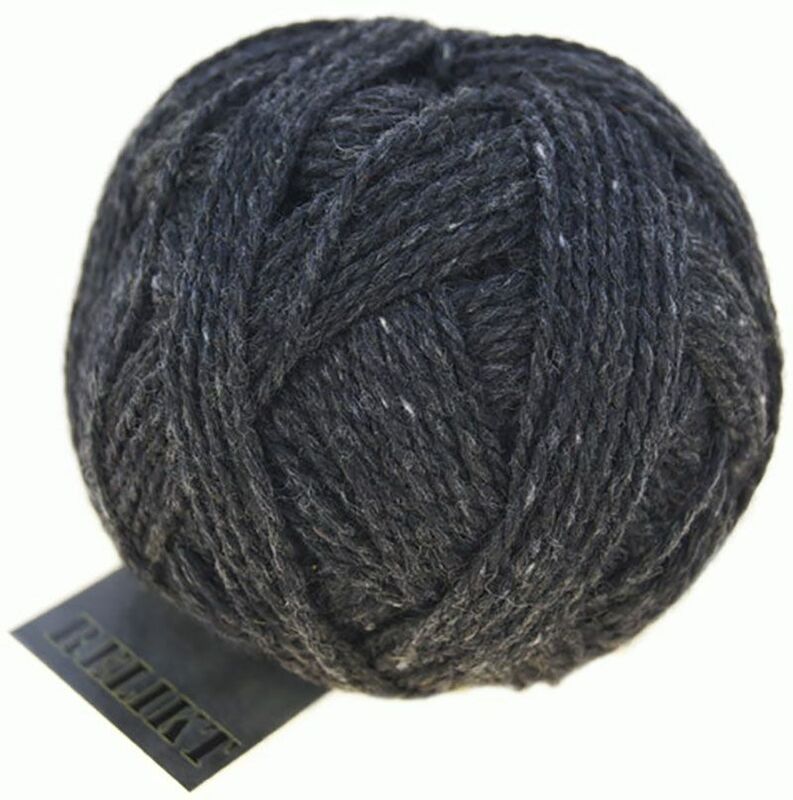 Amount of yarn required for a plain sweater, ladies' size 12 = 650g, for a pair of mens boot socks 150g. Running length: 50g = 125m approx.